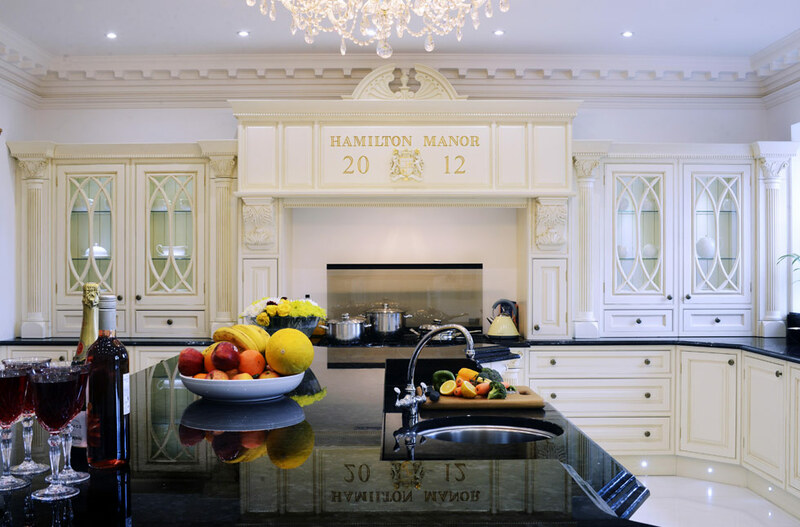 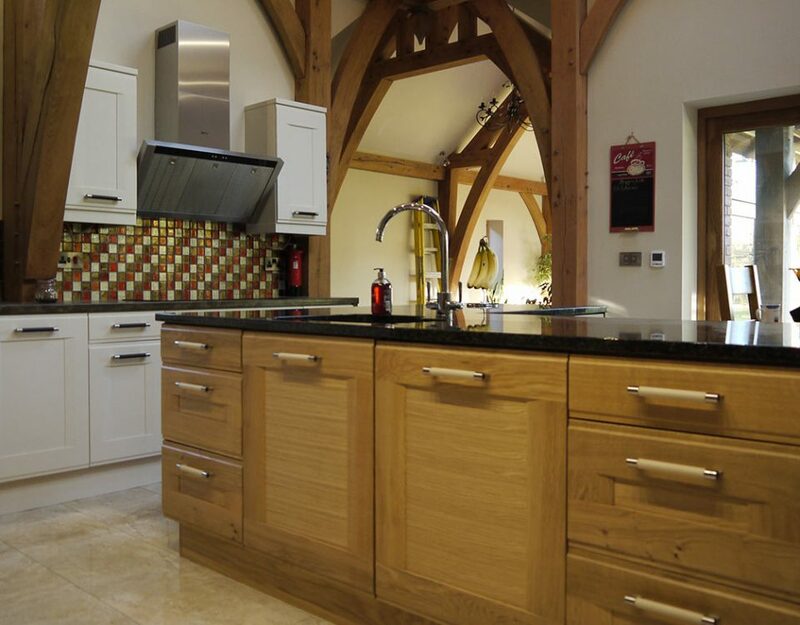 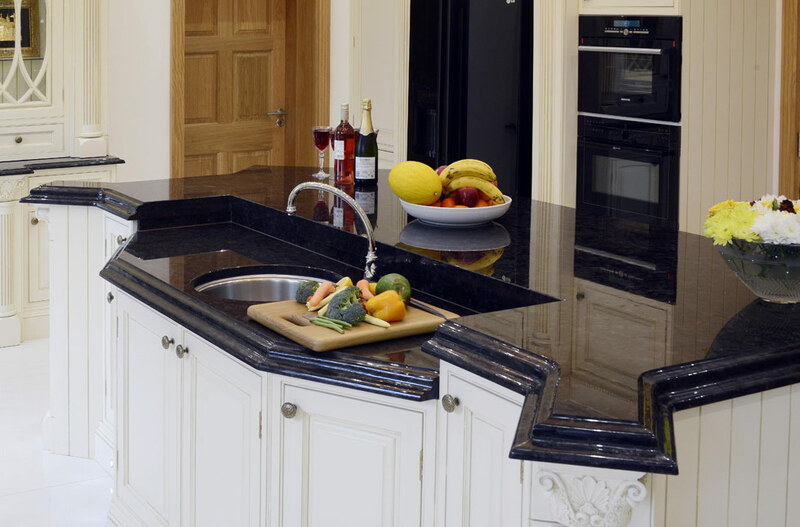 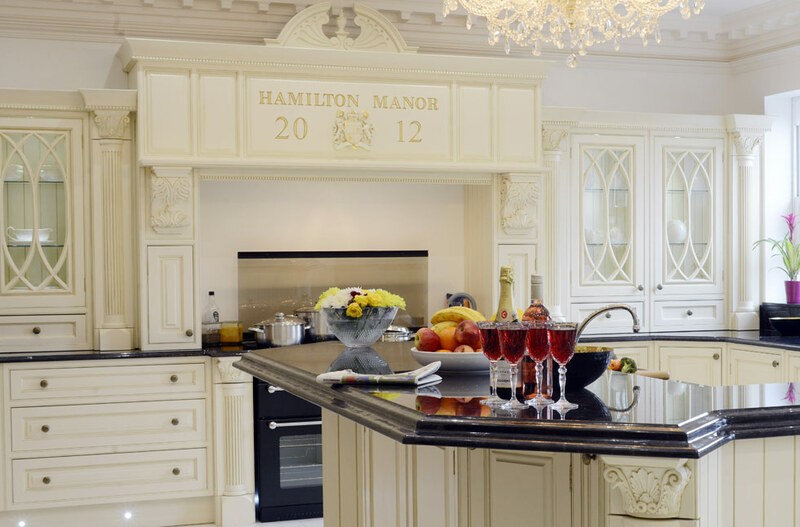 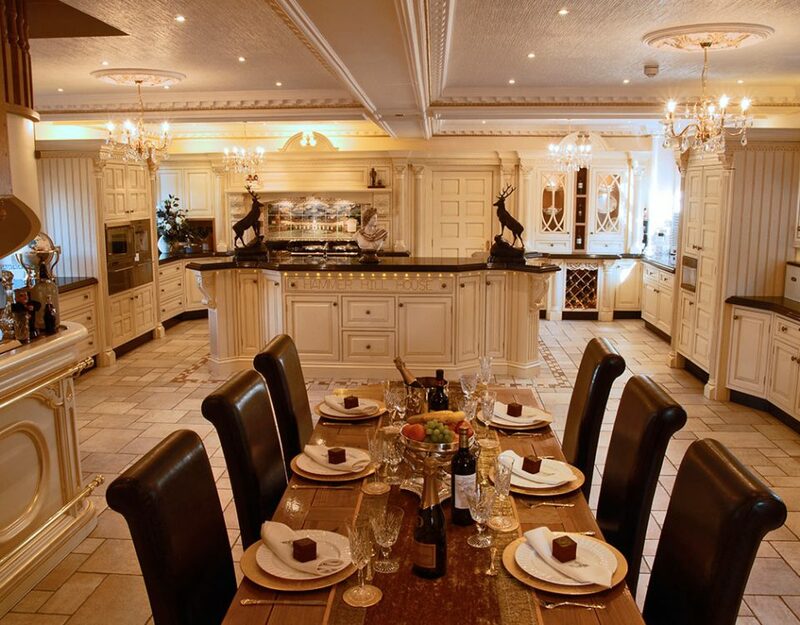 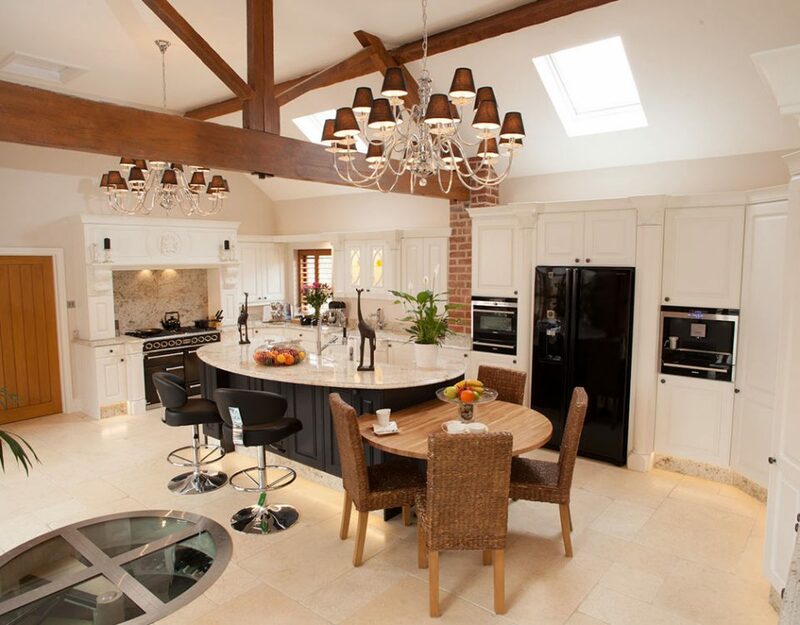 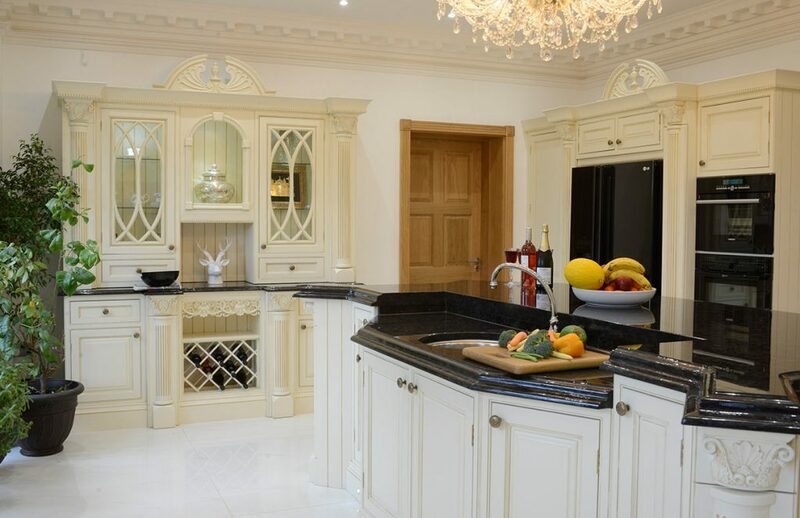 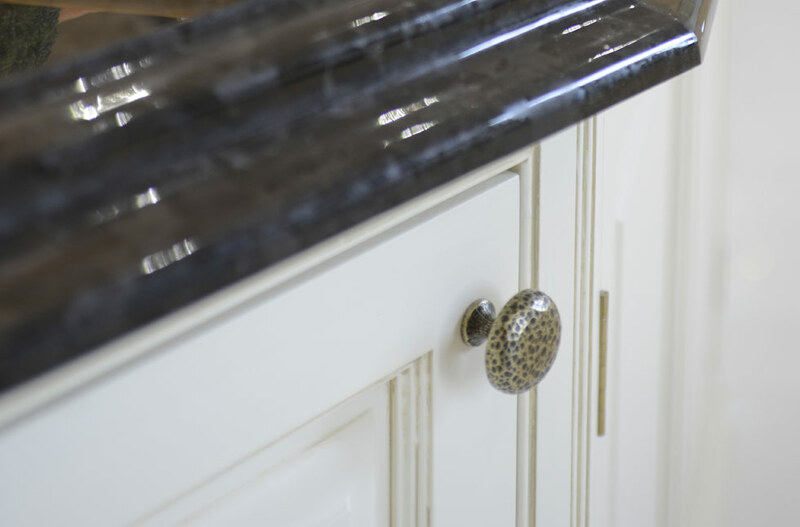 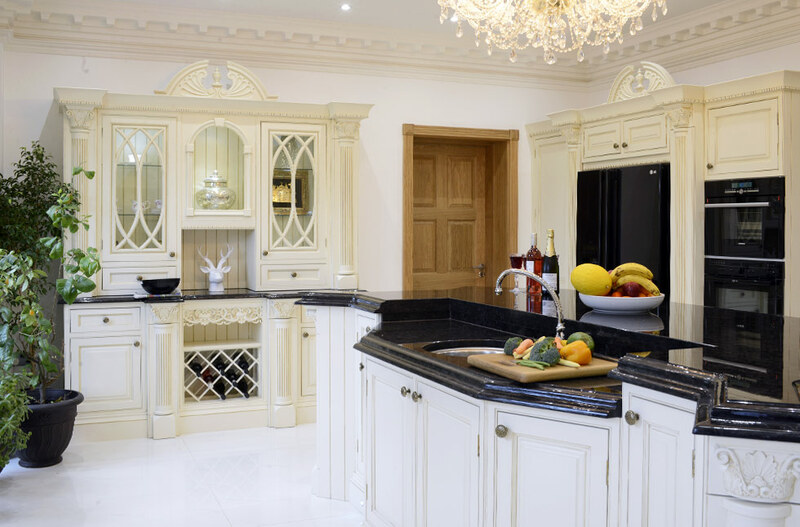 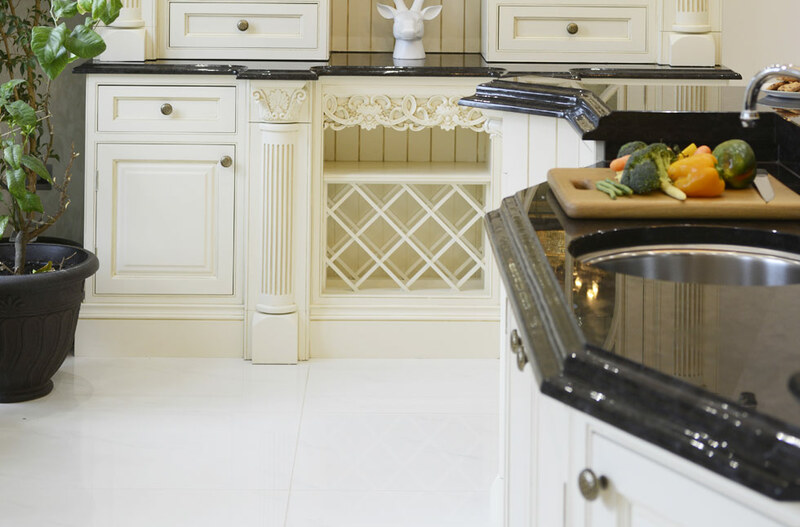 This kitchen was created for our existing customers from 28 years ago - Mr and Mrs Tandy. 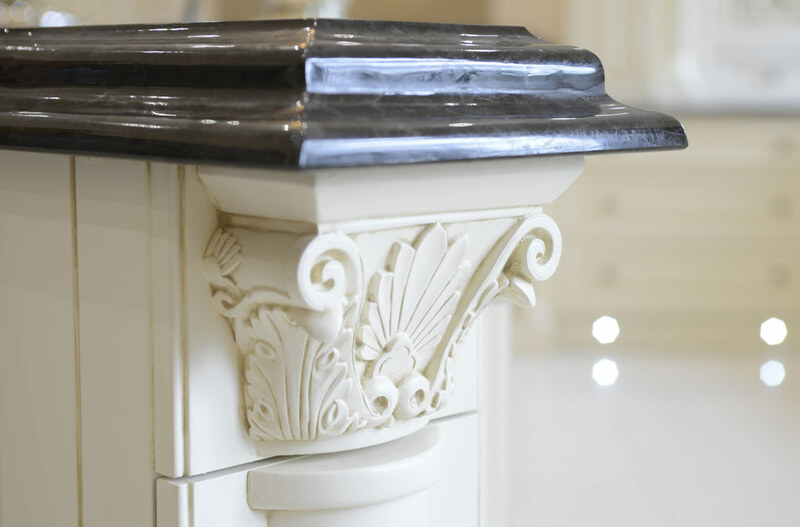 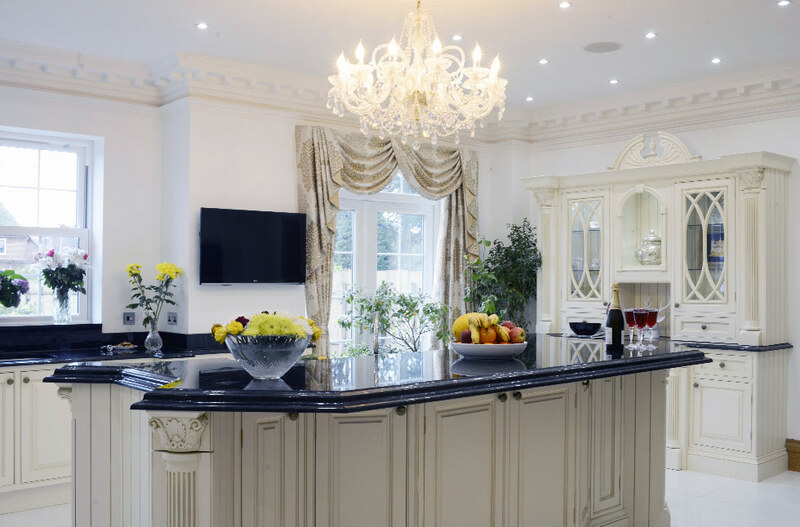 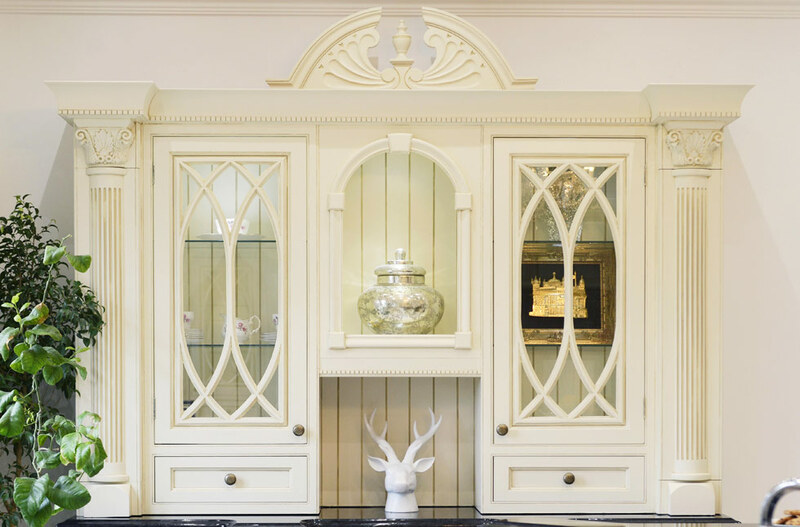 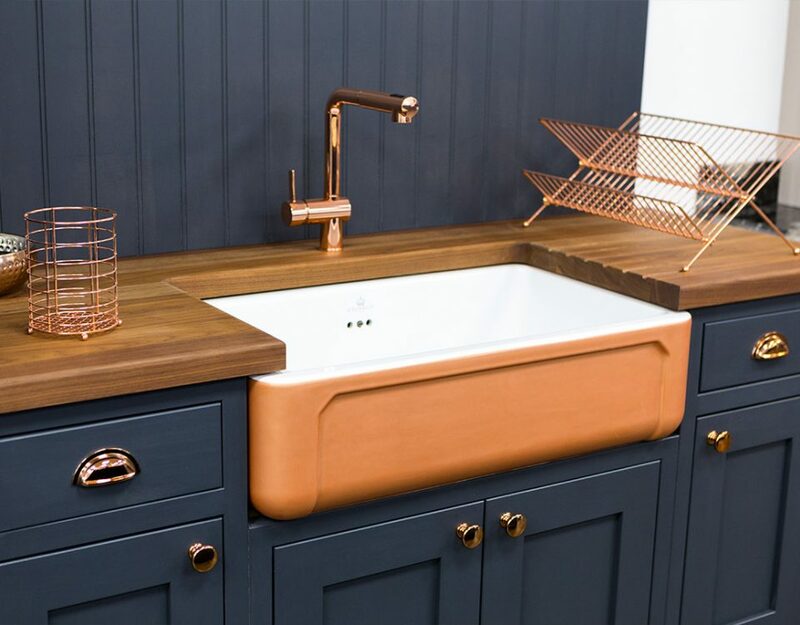 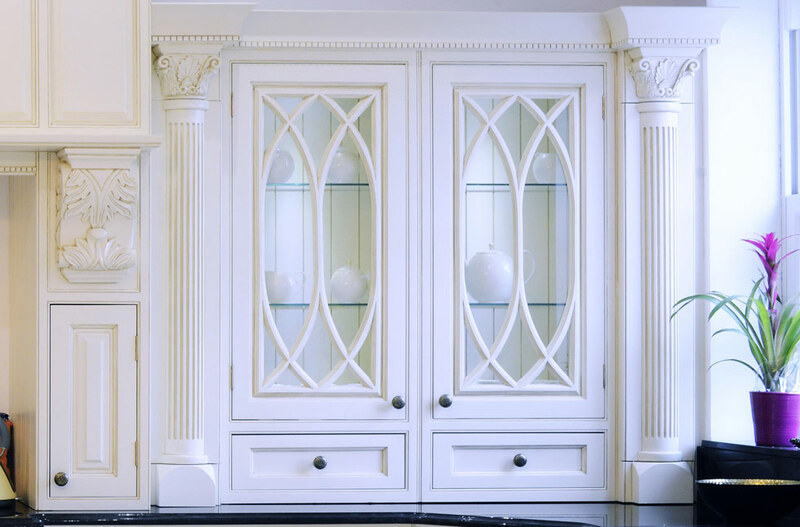 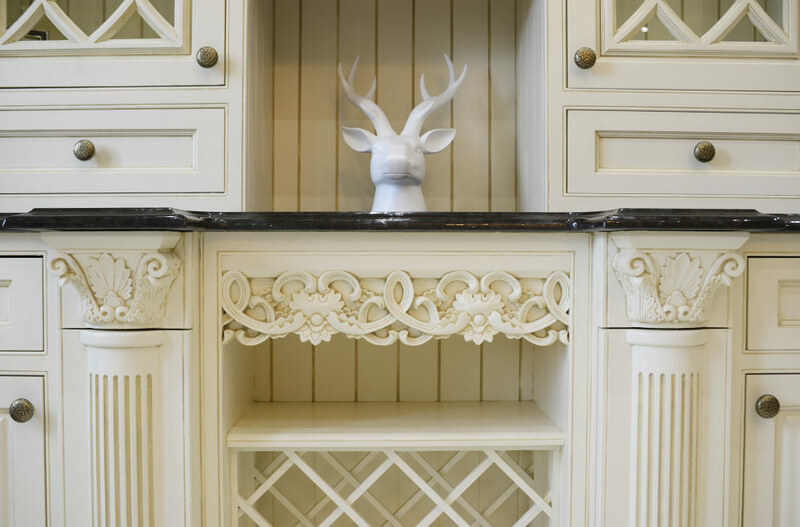 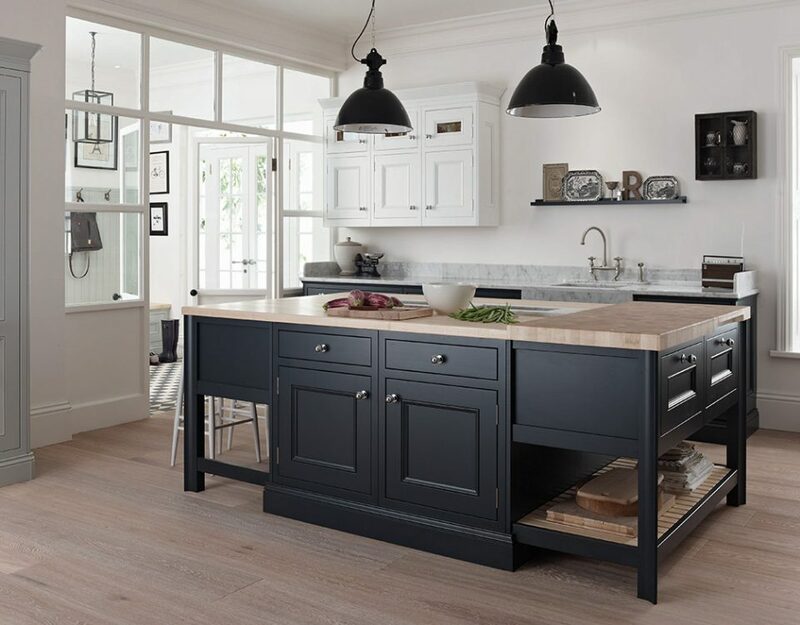 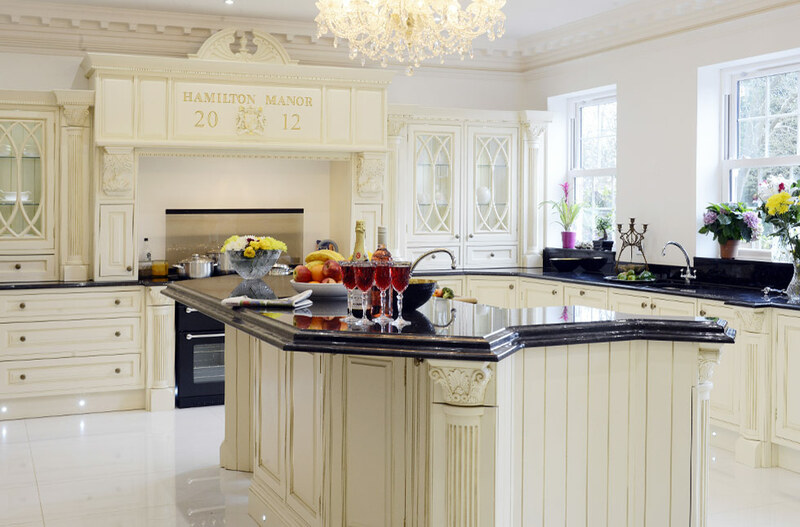 They were building a brand new house and wanted an ornate Victorian kitchen that suited the style of their new home. 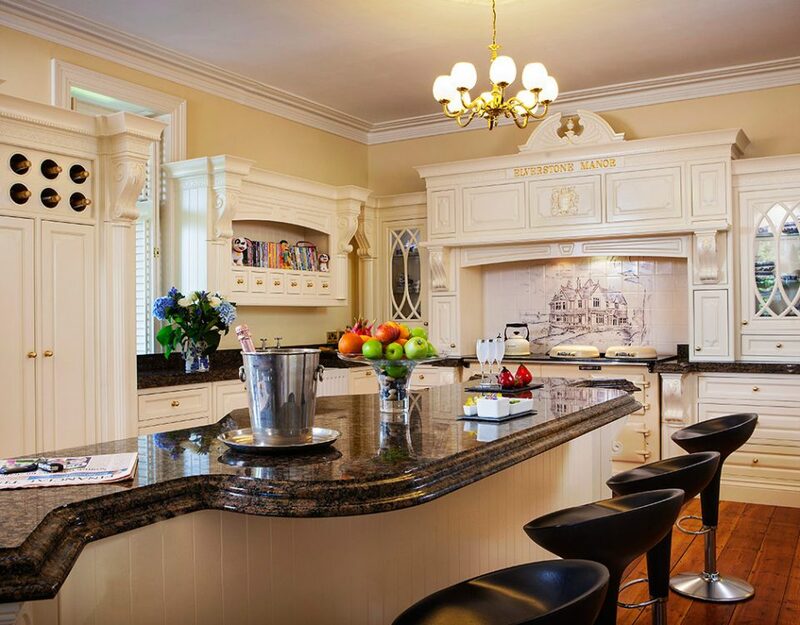 They had no hesitation in once again returning to Broadway.